Prominent & Leading Manufacturer from Mumbai, we offer cctv smps, 12v power supply and 8 channel power supply. Owing to our expertise in this domain, we are offering our clients with a superior quality range of CCTV SMPS. This SMPS is manufactured using excellent quality material with the help of cutting-edge technology in line with international quality standards. The offered SMPS is available in different specifications as per the requirements of clients. We offer this SMPS at the most affordable price to the clients. 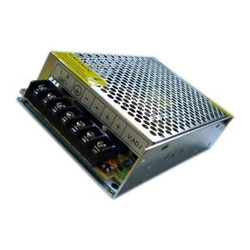 We are the foremost enterprise, engaged offering a supreme quality range of 12V Power Supply. 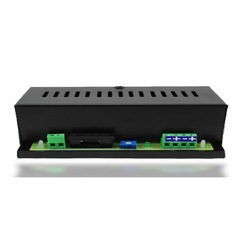 This power supply is manufactured using quality approved material with the help of advanced technology. The offered power supply is stringently checked on diverse quality parameters by our quality experts. Offered product is used for supplying electric power to different equipment. We offer this power supply at industry leading price to the clients. Owing to our expertise in this domain, we are engaged offering our clients with an excellent quality range of 8 Channel Power Supply. This power supply is manufactured using supreme quality material and ultra-modern technology. Manufactured with advanced engineering concepts, this power supply is stringently checked on diverse parameters of quality. 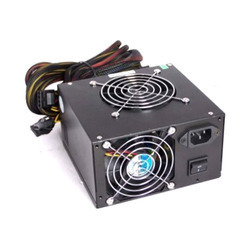 This power supply is offered at very affordable price to the clients. Looking for Switched Mode Power Supply ?